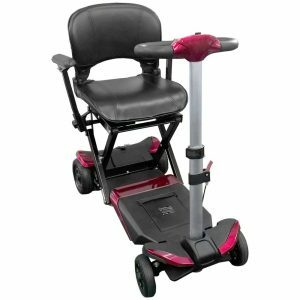 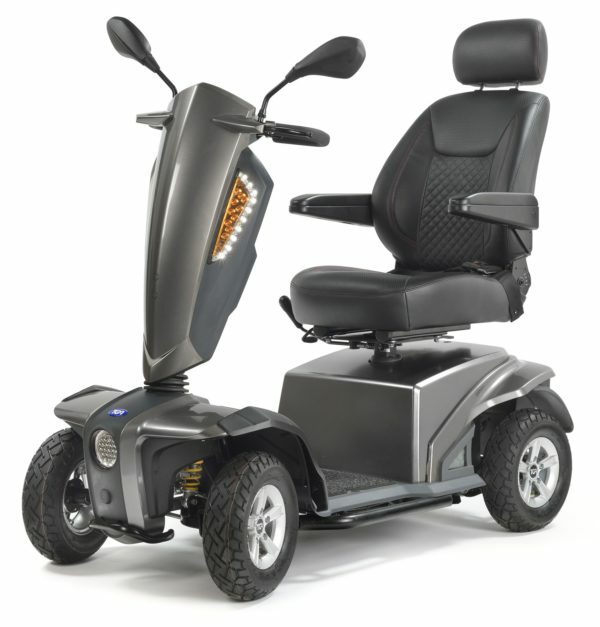 The Vita Elite Mobility Scooter is a sleek model, perfect for towns and busy places. 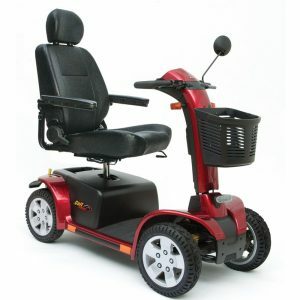 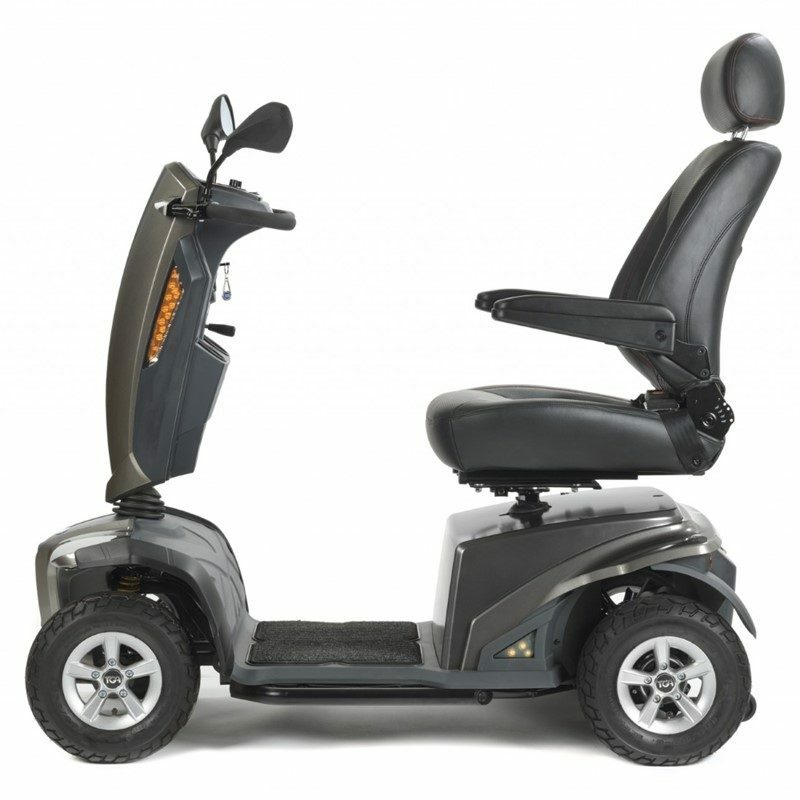 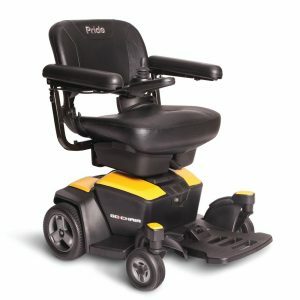 With a slender wheelbase to help negotiate through tight spaces, and full all-round suspension to ensure that your drive is a comfortable one, navigating busy streets and twists and turns has never been easier.This 8mph scooter is a streamlined, contemporary model that offers unrivalled value, and with its range of up to 28 miles from a single charge, it’s perfect for anyone who wants to take longer trips, use their scooter for long periods of time, or use it for short trips multiple times a day. 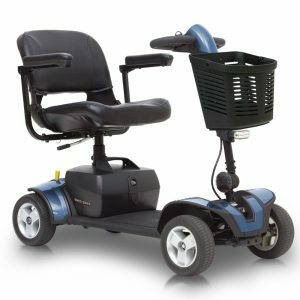 This easy-to-manoeuvre Vita Elite mobility scooter can be controlled by anyone and with the ability to work up a 17% gradient with a 7cm general ground clearance, the Vita E is the perfect scooter for new and seasoned users alike.